Last week, all seniors attended a meeting during PACK to discuss college readiness and graduation. The next day, senior order info was discussed. The first thing went over was the college planning timeline for senior year. In fall, you should visit schools and complete applications. Make sure you’re also keeping track of deadlines, searching for scholarships, and asking for letters of recommendation. If you need to retake the ACT or SAT this is the time to do it. Meet with your counselor for help! During winter, make sure the colleges you applied to received all your information and submit financial aid forms. Your acceptance or denial letters will come in spring, when you should make your final decision and complete enrollment paperwork. Make sure to bring all acceptance letters to the guidance office. The next thing discussed was college fairs. On October 22 the Cincinnati National College Fair will take place. Before going to any college fair, get a list of schools attending and make a plan. With many colleges to look at, time passes quickly. Who’s a priority to see? 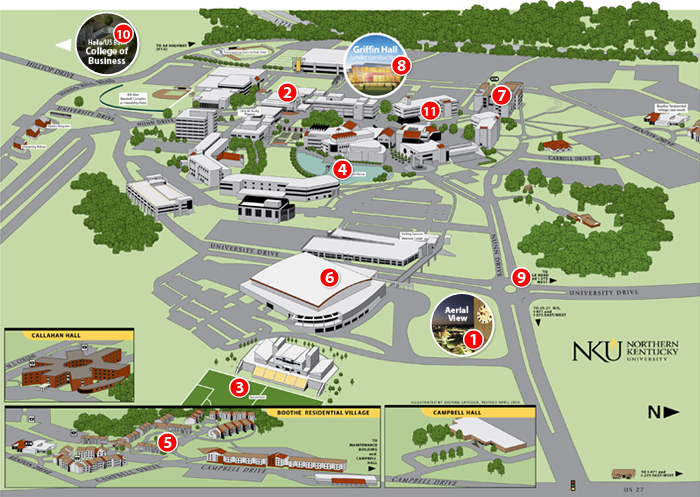 If you find a college you really like, you can go there on a tour. While you can tour most colleges online, an in-person tour can help you decide whether a school is right for you. Each junior and senior gets three excused absences per year for college tours. You can find the form in the guidance office. 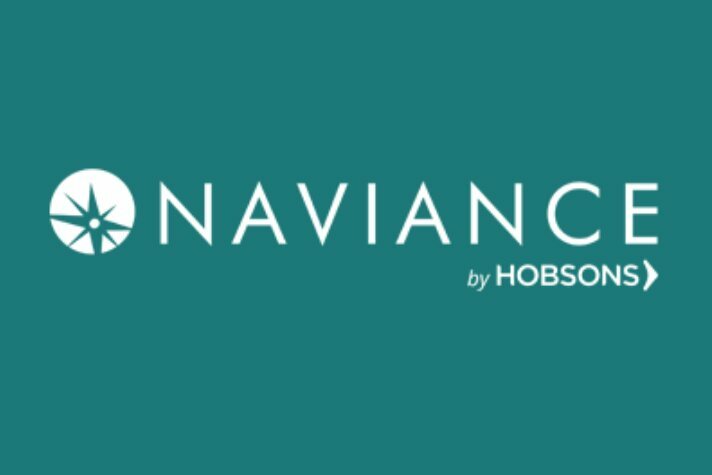 Once you’re ready to start the application process, check out Naviance. It’s a college planning website you can use to request transcripts from your counselors, upload letters of recommendation, and connect to your Common Application. The log in is your student email as the username and 17 then your ID number as the password. If you have questions about Naviance, contact your counselor. Here’s a list of the counselors if you don’t know yours. The last thing discussed was senior orders. 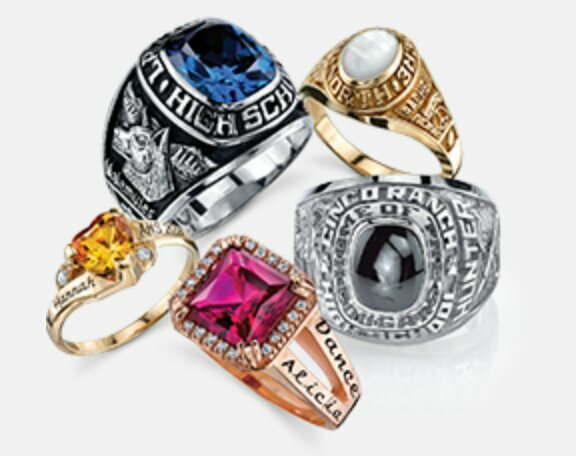 Things like announcements or invitations for graduation, class rings, memory tassels, class shirts, and much more are available for sale. 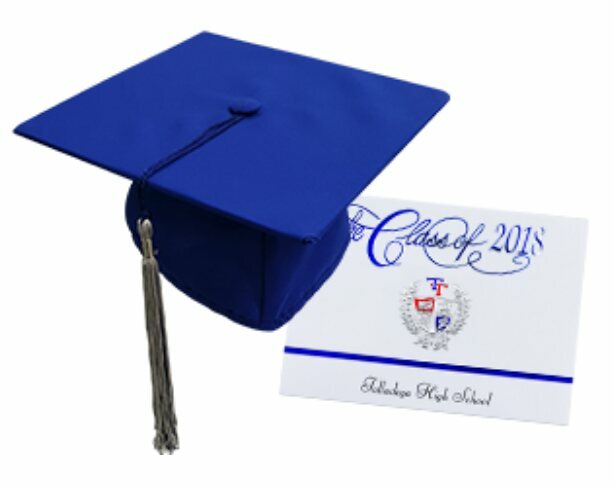 You can buy things separately or get the Ultimate Senior Package, which includes the following: a class ring, 20 graduation announcements, 1 box of graduate name cards, a souvenir memory tassel, a senior key ring spinner, class of 2018 hoodie and shirt, and a rental cap gown unit. Senior orders will be taken October 18th and 19th during lunch. If you need the order packet, go to the office.